In short, it's a product directed at the affluent, rich, status-conscious types. The extra/high price is more about the premium brand than about any actual marginal benefits of the product compared to "regular" mineral water. 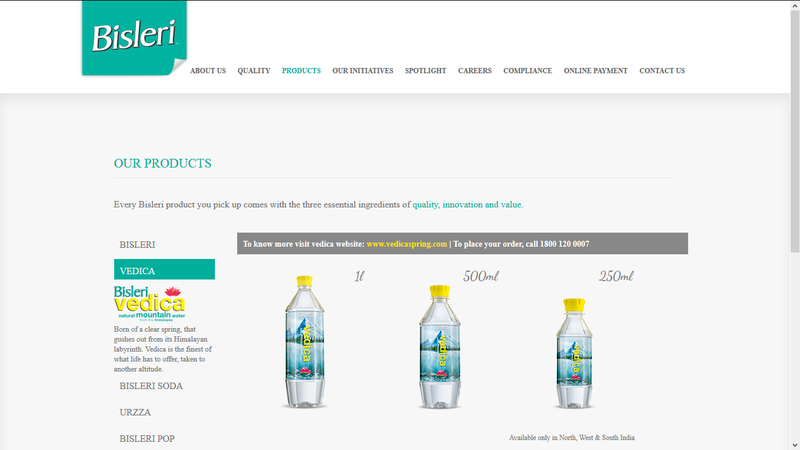 Brilliant - essentially the same product but with double or triple margins. Today I frequently/regularly see Indians serving Vedica to guests when they have to portray themselves as rich, where they have to showcase a certain "image" in the society. 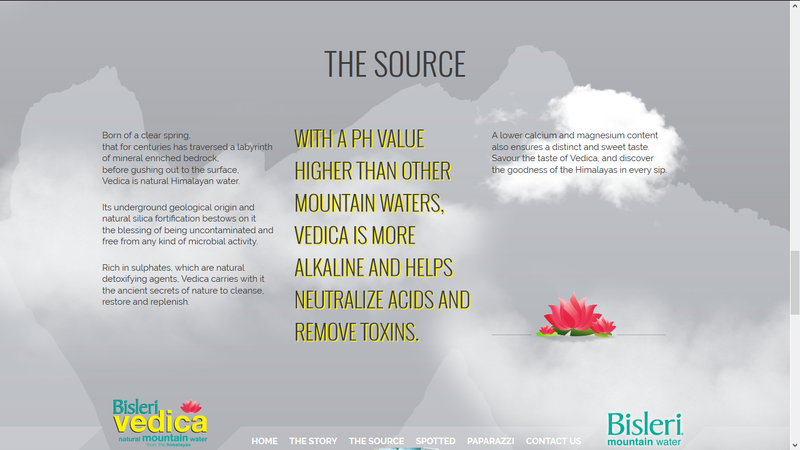 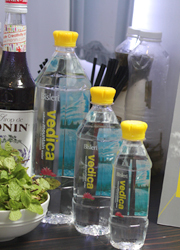 And I think Bisleri has been quite successful - I see a lot of [and growing] usage of Vedica around. 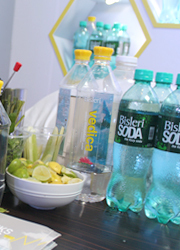 Sales and profits are probably growing [in general I'm not in favor of companies looting people on the basis of merely brands, but because Bisleri is an Indian company, it's less bad compared to Western companies such as Coca Cola or Pepsi taking away Indians' hard-earned money]. 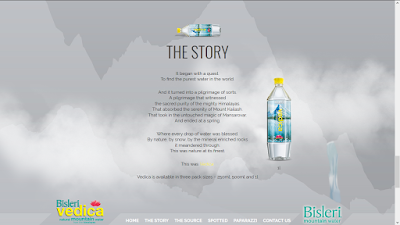 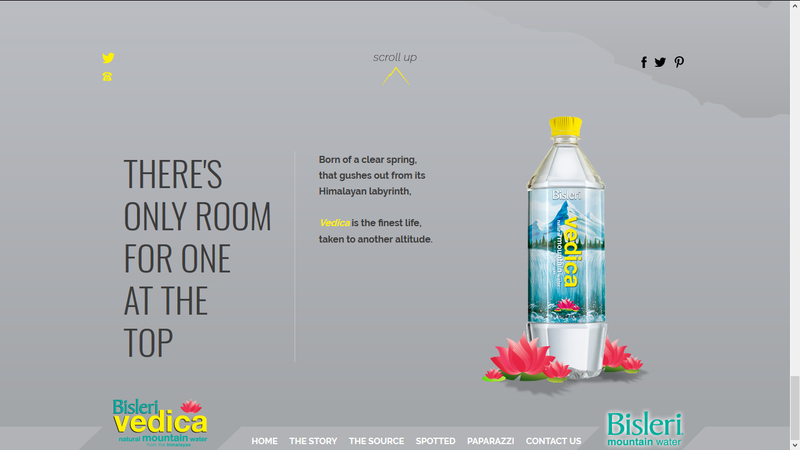 Overall, Bisleri's Vedica is a brilliant idea and a good candidate for a business school case study. 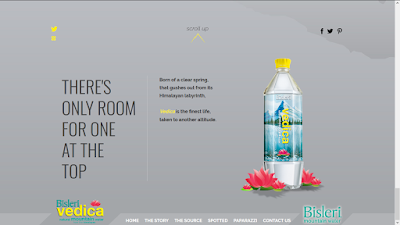 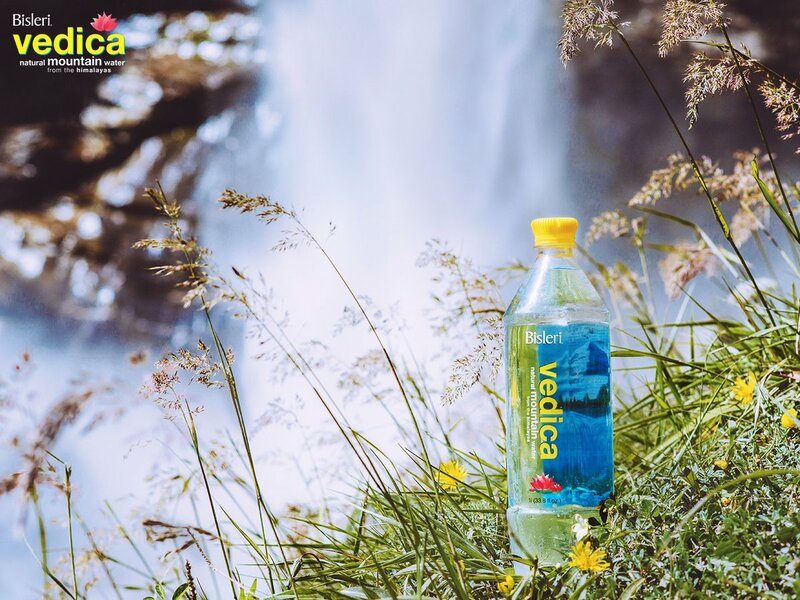 Packaged mineral drinking water was already considered a premium, luxury product in India, but before Bisleri launched Vedica, who knew that you could go even higher in this product?